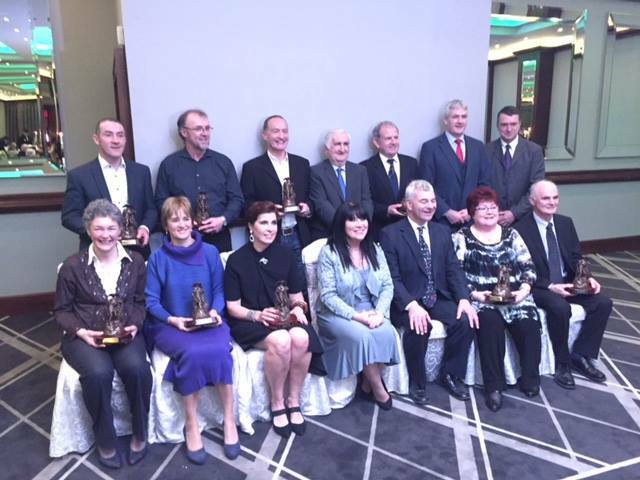 COMMUNITY GAMES: We would like to say congratulations to Mary Corby who received a Limerick Service to Sports award last Friday night for her community games volunteering over many years and her commitment to all aspects including administration, Munster games Director, coordinator of National swimming finals, county manager at National finals and her constant willingness to lend a hand where needed. Well deserved, congratulations. ART COMPETITION – this competition will take place on FRIDAY DECEMBER 11 in Ballybrown Resource Centre from 3-5pm. This competition is open to Boys/Girls from U8’s – U16’s. A4 paper will be provided but children must bring whatever colouring media and accessories they want to do the competition with (crayons, markers, paints, charcoal etc.) No visual aids or pictures will be allowed. The theme is ‘A Community Games based activity’. Kids get practising. There is a small charge of €1.00 per child. If there are older kids that can’t make this time because of secondary school please contact Pauline Lowe directly and she can give you details of how to enter. DRAUGHTS is up and running on Wednesday nights from 7.00 to 7.50 pm in the Community Centre we have over 20 children most evenings which is great. If your child would like to come along it’s not too late for them to join.